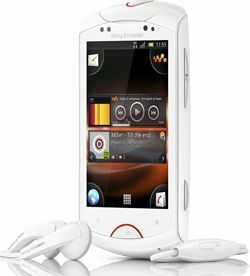 Sony Ericsson launches Live with Walkman Android smartphone | What Hi-Fi? The latest Gingerbread 2.3 Android OS of course means you can access the Android Market and its 250,000 apps, too. The phone will be available in selected markets from Q4 2011.